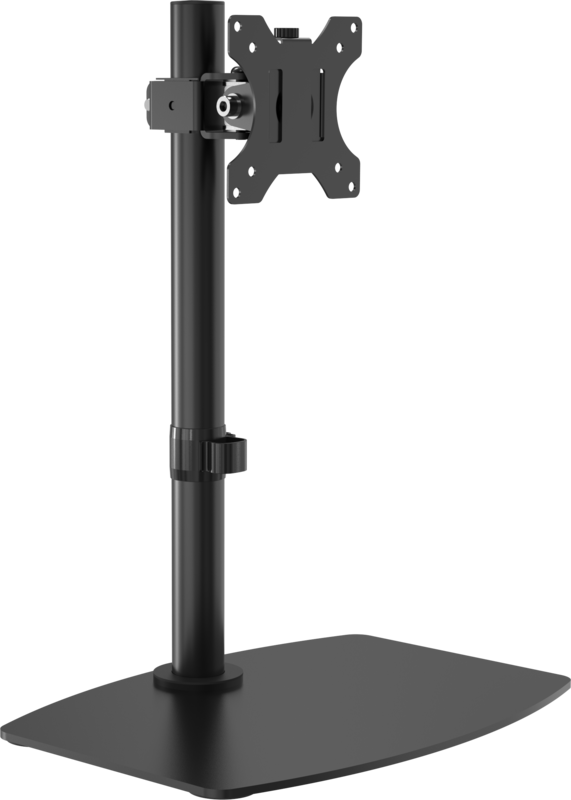 The VFM-DS (Vision Flat-panel Mount – Desk Stand) takes the popular desk post mount and replaces the clamp with an attractive flat base. 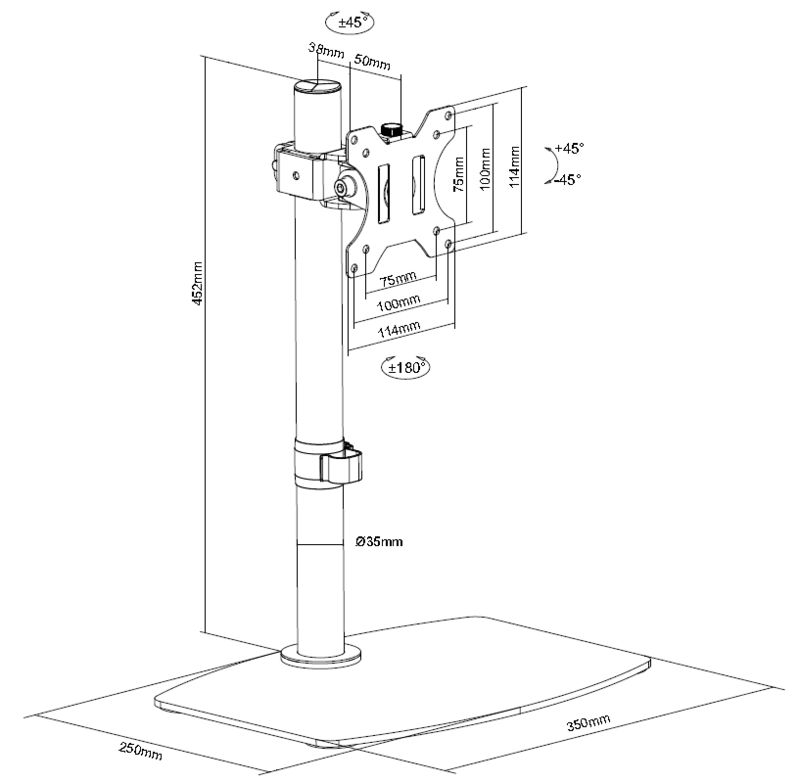 It fits any monitor which has 75 x 75 mm or 100 x 100 mm rear mounting holes. 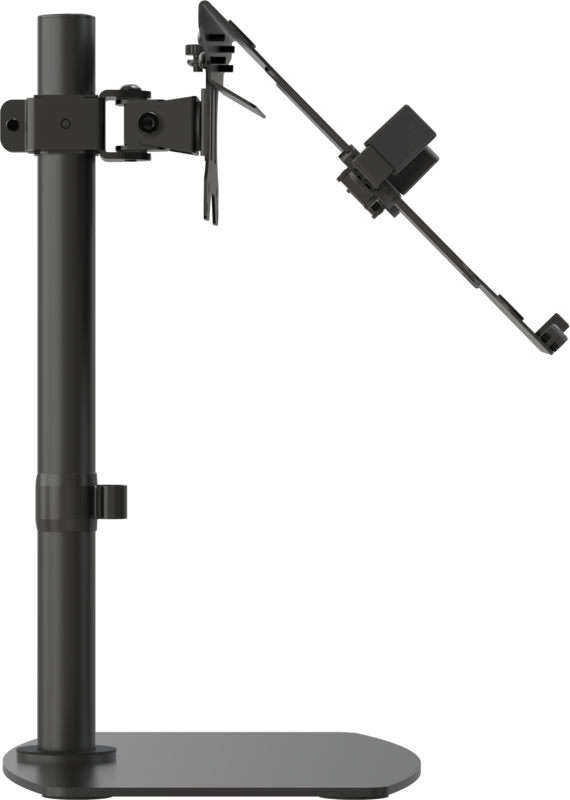 Vision have obsessed over the detail to make it as quick and easy to setup. 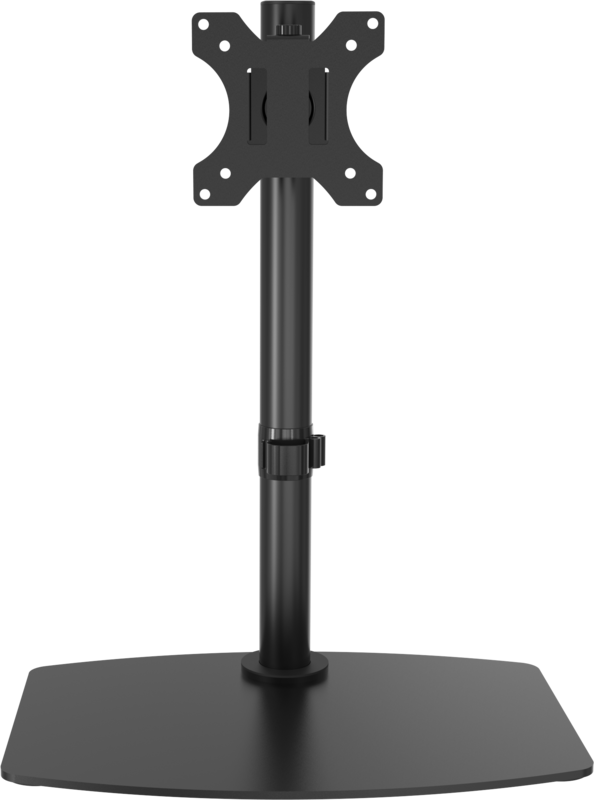 The VFM-DS can support monitors up to 8 kg (17.6 lbs).